Kodak Tri-X 400 is a classic black and white film. It is a high-speed film with distinctive grain and rich tones. Also particularly good for push-processing, easily going up to 1600 ISO. Want to see more? Read our Kodak Tri-X 400 35mm Film Review. 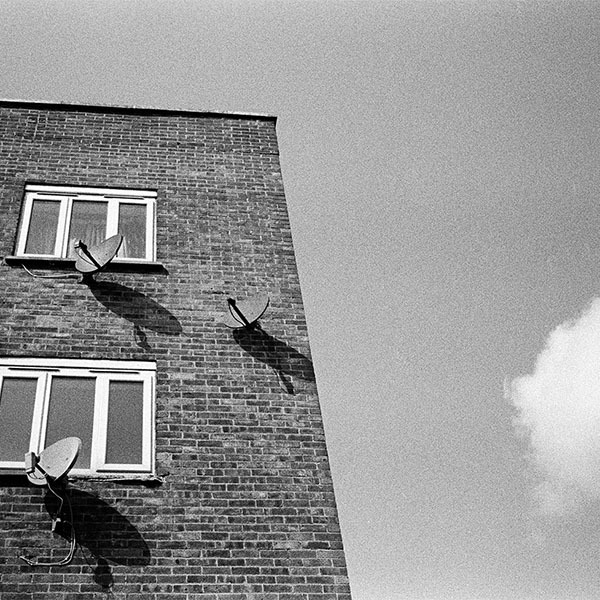 Want to see some of the different ways you can use Kodak Tri-X 400? We have put together some of our favourite Tri-X 400 shots by our customers – you can see them here. 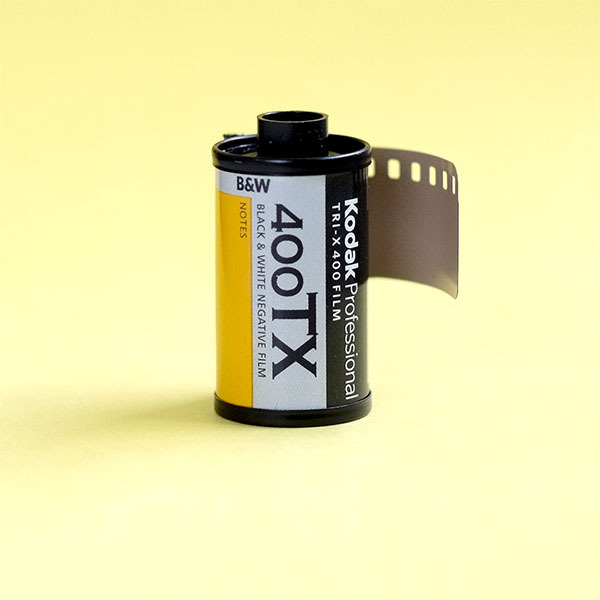 Kodak Tri-X 400 35mm film single has a high-speed panchromatic emulsion. You will find Tri-X is a great choice for dimly lit subjects or fast action. Basically, subjects that require good depth of field and fast shutter speeds. It will also extend the distance range for flash pictures. A benefit of Kodak Tri-X 400 is the fine grain and rich tonality. It will maintain both even with over and underexposure. Kodak Tri-X 400 has a classic grain structure, which means it’s a bit rougher than the modern T-grain found in TMax and Delta films. It is also particularly good for push-processing, easily going up to 1600, with usable results at 3200 ISO. For more information about Tri-X, and the photographers who use it, have a read of The Tri-X Factor. Tri-X is also available in 120 format, as well as 4×5.